(d) download PDFs from our website. 16.1 Subject to Section 9.1, these terms and conditions, together with our privacy and cookies policy, shall constitute the entire agreement between you and us in relation to your use of our website and shall supersede all previous agreements between you and us in relation to your use of our website. 17.2 Any disputes relating to these terms and conditions shall be subject to the exclusivejurisdiction of the courts of England. 18.1 We are registered in [trade register]; you can find the online version of the register at [URL], and our registration number is [number]. 18.2 We are subject to [authorisation scheme], which is supervised by [supervisory authority]. 18.3 We are registered as an Independent School with the Department for Education and are subject to the Education (Independent School Standards) Regulations 2014 and the Statutory Framework for the Early Years Foundation Stage..
18.4 We subscribe to [code(s) of conduct], which can be consulted electronically at [URL(s)]. 18.5 Our VAT number is [number]. 19.1 This website is owned and operated by Hopelands Preparatory School. 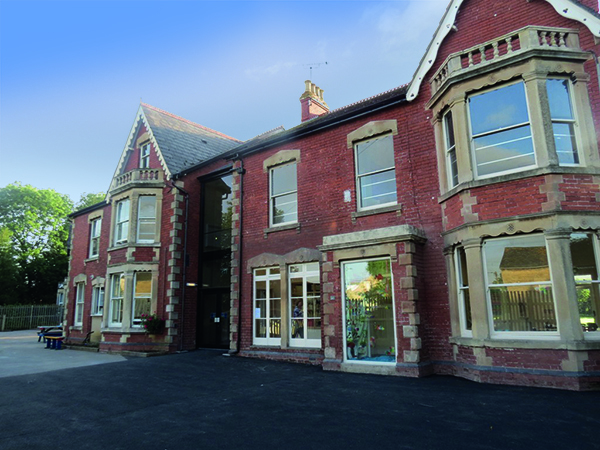 19.3 Our principal place of business is at 38/40 Regent Street, Stonehouse, Gloucestershire, GL10 2AD.